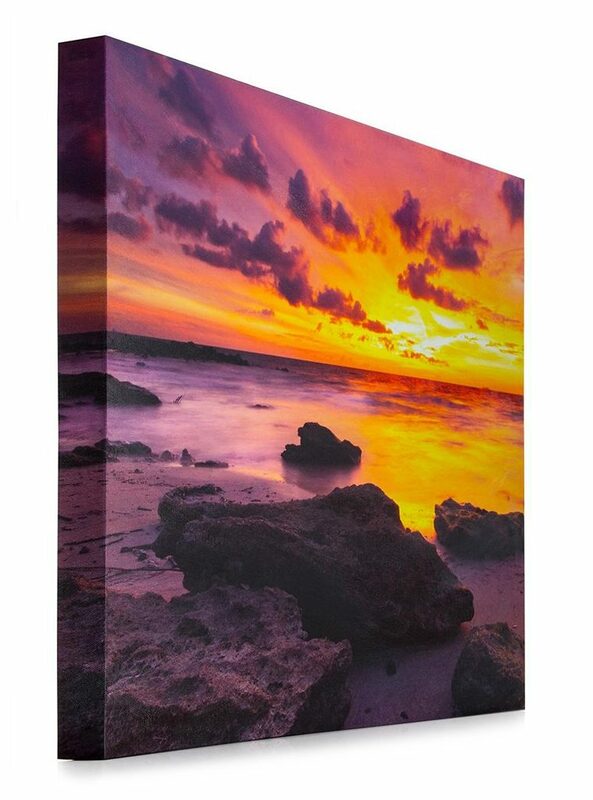 We highly recommend both the sunset-photo metallic and canvas prints when an artistic look for the picture is what you are looking for as they both represent highly distinct looks both extremely beautiful in their own right. 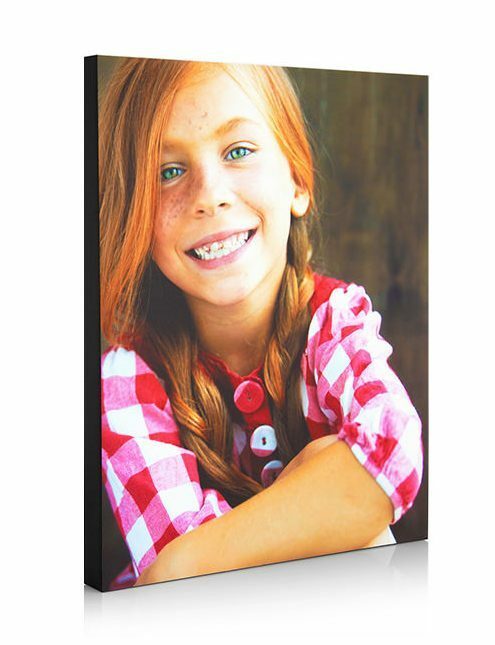 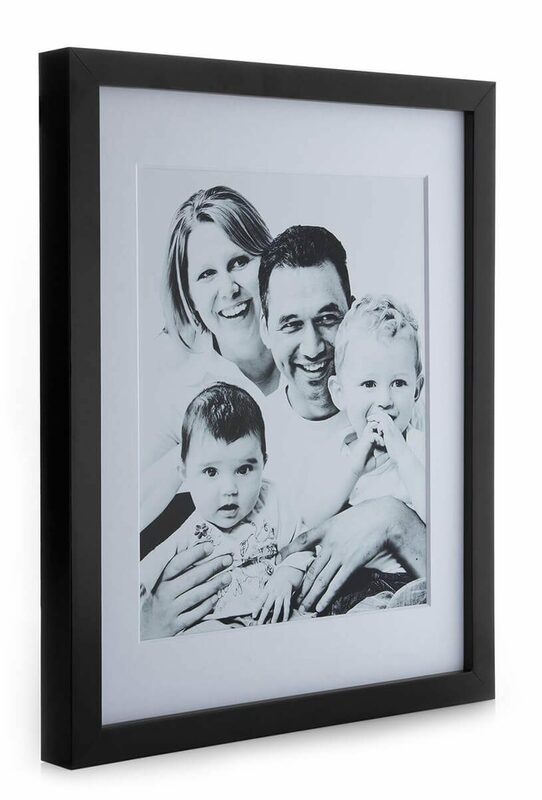 Wedding photographs are traditionally printed on luster photo paper. 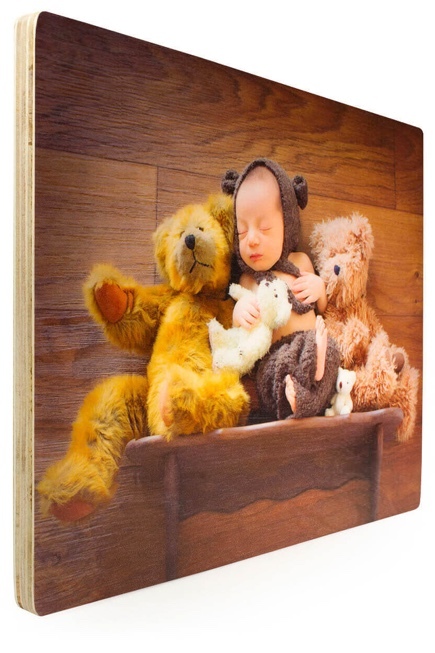 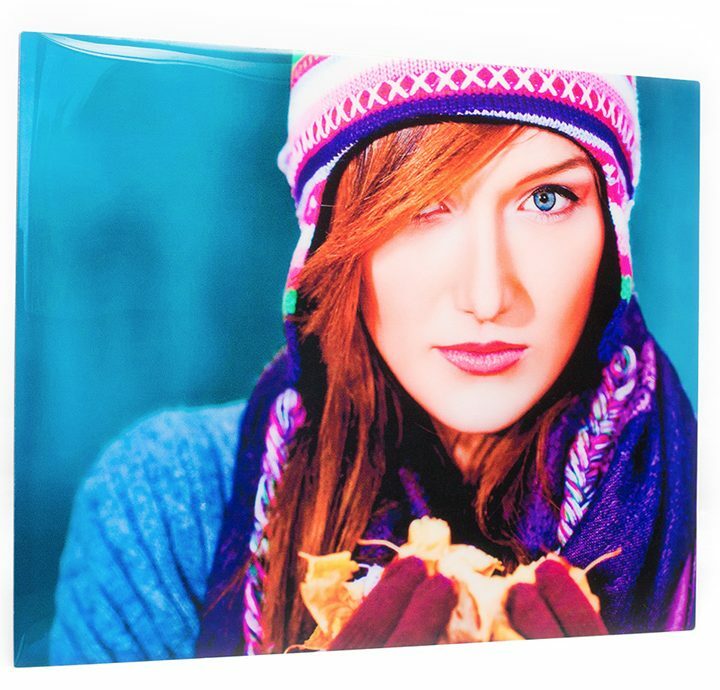 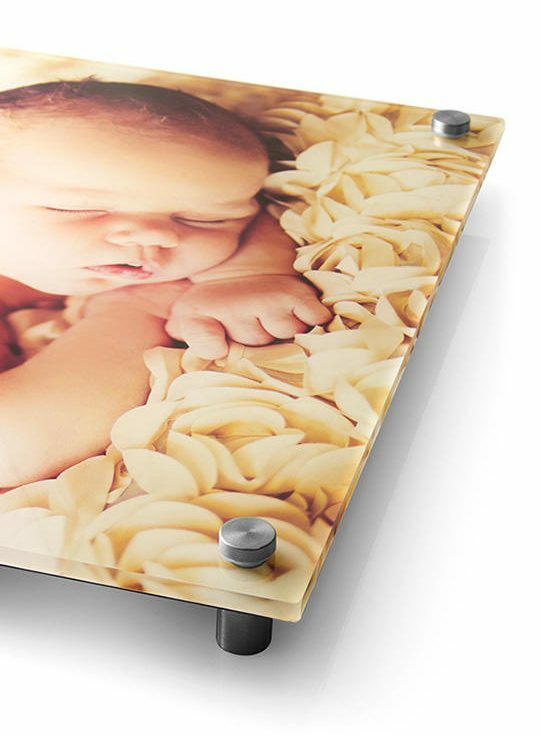 Metallic and canvas provide the image more of an art gallery look with amazing clarity and a vibrant wet look.